GRETNA – Capital One is seeking more than $6,000 on an open account. 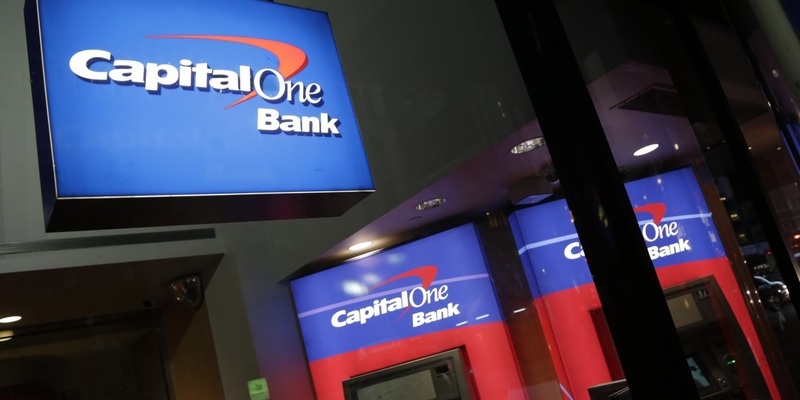 Capital One Bank filed a complaint on Jan. 24 in the 24th Judicial District Court against Tiffanisade LLC. According to the complaint, the plaintiff is seeking damages for sums due on an open account. The suit states the defendant has failed to pay off an account balance of $6,034 plus interest. The plaintiff alleges defendant has failed to pay off the account despite amicable demand. The plaintiff is seeking all reasonable sums due, attorney fees and court costs. It is represented by Linly Hall of Couch, Conville & Blitt LLC in Metairie. The 24th Judicial District Court Case No. is 791548.